In My Humble Opinion: The words above, as spoken by Obi-Wan Kenobi in Episode IV right after Luke has destroyed the Death Star resonate more now than ever before. That’s right you Jedi Masters and Younglings alike; in an announcement made today, Disney has acquired Lucasfilm for a reported $4 Billion dollars and plans to bring Star Wars Episode VII to theatres in 2015 (I’m going to guess sometime in May). I’m both excited and apprehensive about the announcement. I’m hoping that Disney doesn’t try to make a stand alone trilogy and completely forget about the first six films. Sidenote: between you and me, I don’t think that George Lucas had the prequel trilogy in mind when he developed the original Star Wars trilogy which came out between 1977-1983. 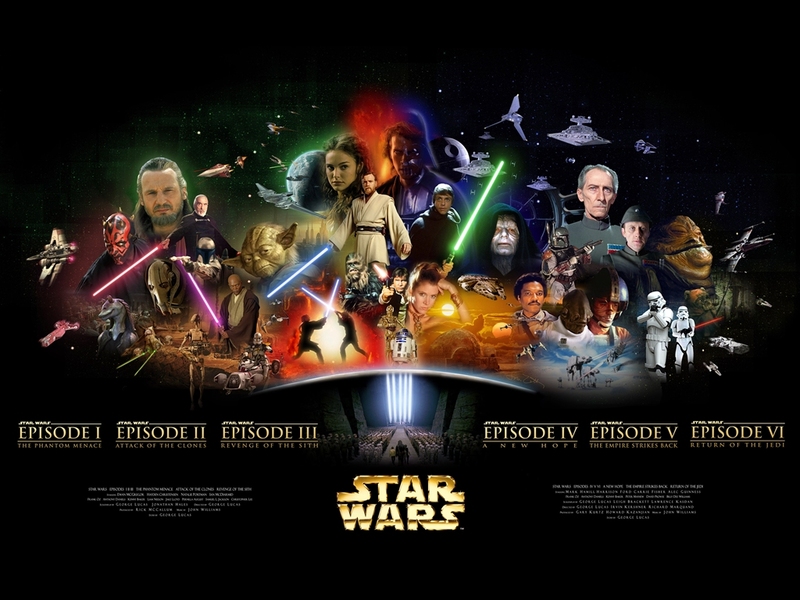 I know a lot of fans and even George Lucas has said that he knew the whole storyline beforehand but it seems to me that there are a lot of plot holes between the two trilogies that would or should have been explained had it all been mapped out ahead of time. Anyway, hopefully Disney will continue the story of Luke, Leia and Han…after all, the actors are about the right age for a plausible continuation to take place. What I hope Disney doesn’t do is create a trilogy that’s completely void of the storyline/characters we all fell in love with from the original trilogy…and yes I could overlook the fact that he supposedly died in Return of the Jedi if the studio decides to bring back Bobo Fett. Whatever Disney plans on doing, I am excited about the fact that I will be able to take my son, who will be 8 or so when Episode VII does come out. I look forward to the fact that he will be able to not just attend a viewing of a Star Wars movie, but participate in the event in its entirety. After all, when it comes to Star Wars you’re not just going to see a movie, you’re going for an entirely new experience in itself. Guess I better start calling around for advance tickets now!!! !